Intelligent routing comes to email! Our new email flow editor allows you to reimagine your customer experience for email. Just like our other channel flow editors, the email flow editor ensures the most important emails get handled first by the most qualified agents. 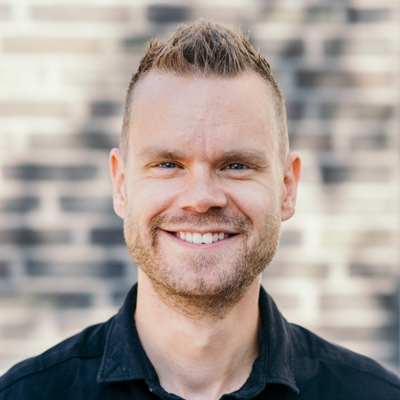 By assigning inbound emails to specific queues based on the contents of an email or the sender, you can intelligently route high priority emails automatically from the start. Stay in close contact with customers as each conversation moves through your email flow. Add auto replies to let customers know when they have reached you outside of your opening hours and when wait times are longer than usual through timeouts. Never worry about sorting through your inbox again. Automatically route high volumes of emails to the right queues from the start based on the contents of each. Even close emails automatically should they not warrant a response. Add tags automatically to emails as they progress through your email flow to keep track of what your customers are contacting you about. Utilize tags over time to uncover points of friction in your customer journey to improve your support and customer experience. 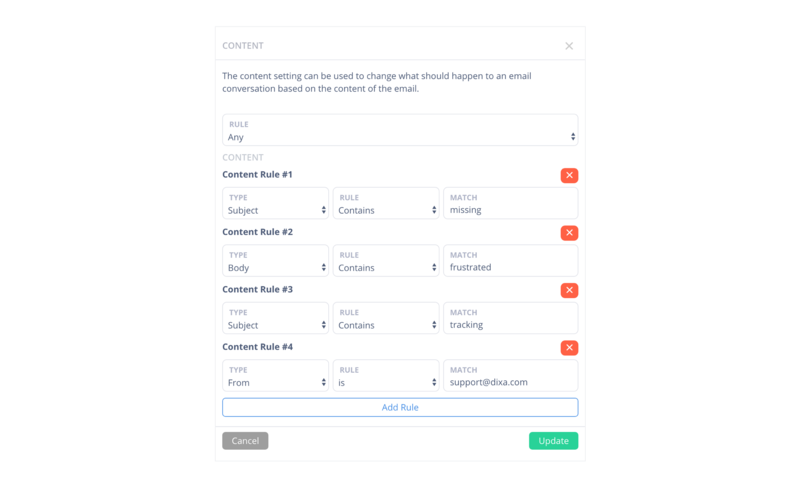 With Dixa’s new email flow editor you can combine any of the available actions to design the customer experience your customers desire. 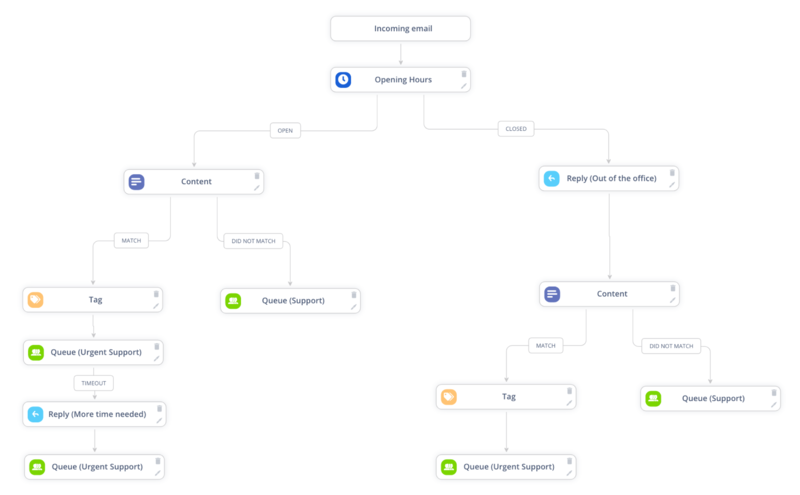 Building a new email flow is simple - and if you’ve already done it for phone and chat you’ll find it to be a very familiar experience. Get started by heading to Settings > Email and clicking Edit flow for one of your existing email addresses. For further instructions on how to utilize our new feature, check out our email flow support article.